The New York Knicks game was originally broadcast by ABC on May 10, 1973, from the famed Forum in Los Angeles. The Knicks were leading the Lakers in the championship series by three games to one, and when the telecast ended, the Knicks had a 102-93 victory and their second NBA championship. When the MSG Network wanted to relive the Knick’s last championship moment, the video masters were nowhere to be found. 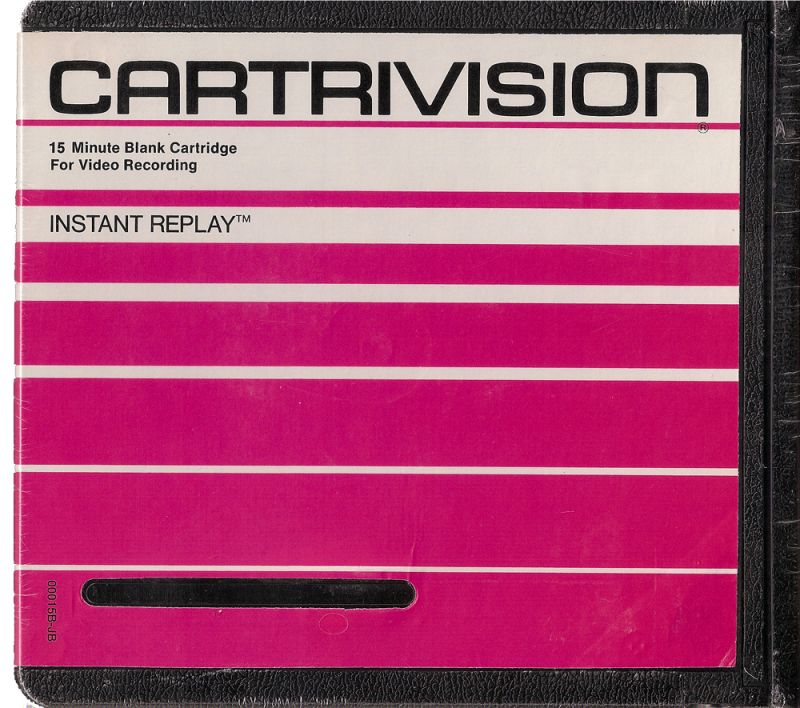 Neither the Lakers, the Knicks, the NBA, or ABC had a copy of the game, and it was feared lost to history. At the eleventh hour, a sports collector who had an off-air broadcast of the game was found. That was the good news. 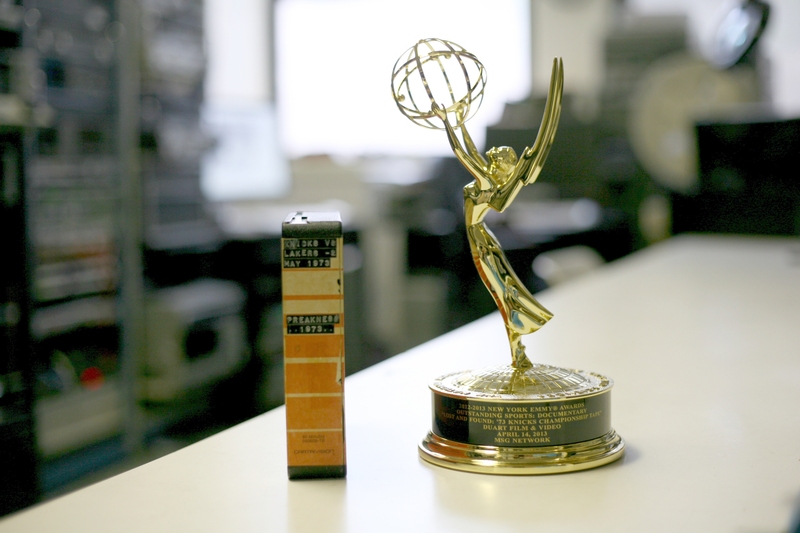 The bad – the two videotapes that contained Game 5 of the 1973 NBA finals were recorded on Cartrivision, a very obscure format that preceded VHS and Betamax in the U.S. At this point, the MSG Network turned to Maurice Schechter and the team at DuArt, a prominent post production and restoration facility in Manhattan. 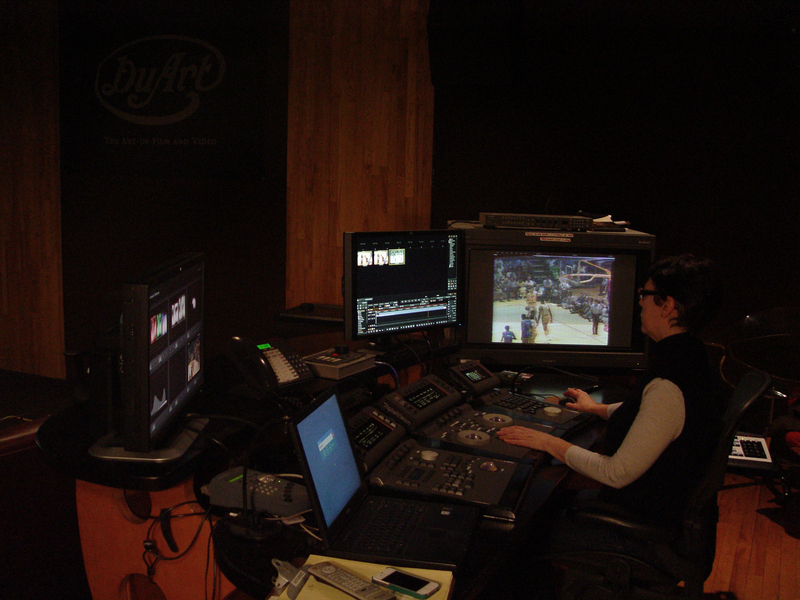 The facility had relied upon Digital Vision’s powerful image processing tools since they were first introduced, using Nucoda tools for a host of color grading, restoration, and conservation projects. 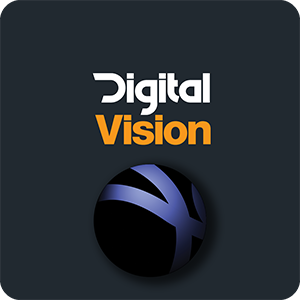 With the help of Digital Vision’s Nucoda, they got the job done. 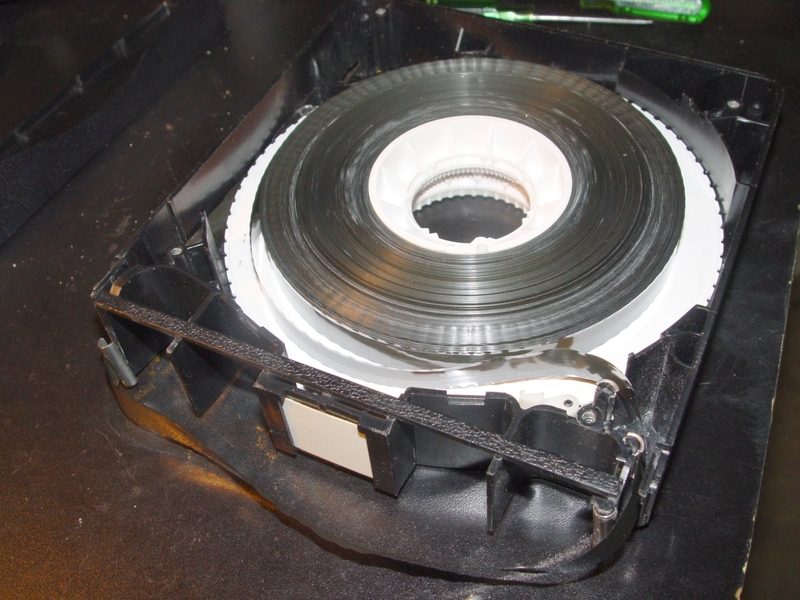 The tapes were on the brink of death, and we didn’t have a Cartrivision machine,” said Schechter, Chief Engineer and Head of Restoration at DuArt. “But this was the only known copy in the world, so we got to work. Schechter tucked the tapes into a Ziploc bag with a desiccant to dry them out. They did not play. He baked one of the tapes in an incubator. No change. He tried WD-40 of one of the tapes and freezing it. No substantial change. 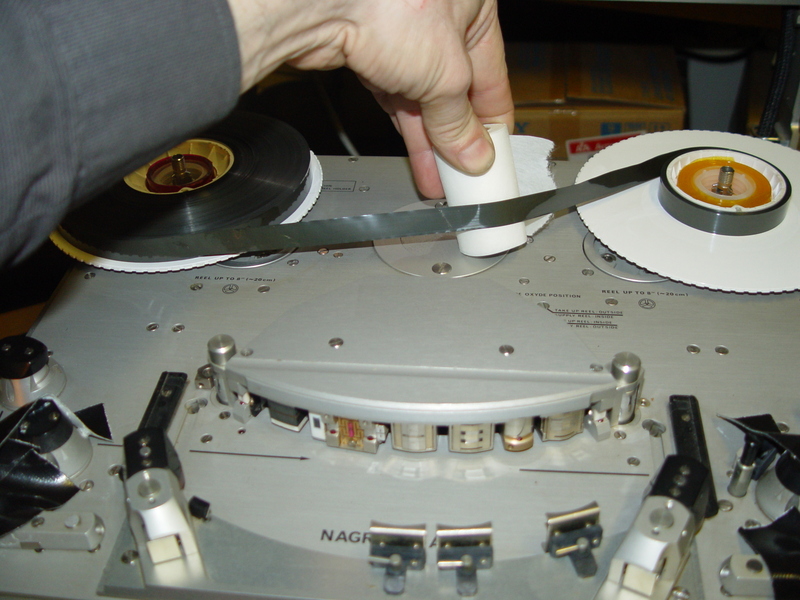 Finally he mounted the tapes onto a reel-to-reel cleaning machine and rigged a system that let the tape pass through a fabric saturated with isopropyl alcohol. It showed some progress, but not enough to yield a complete playback. There were color shifts, contrast differences, color dropping to monochrome, noise, instability, softness, frozen frames, dropouts, vertical jitter, and a multitude of audio problems.